If you are using Microsoft Windows and need SSH Access then SuperPutty is the ideal SSH Client. Much better than normal Putty. The nomenclature used here is certainly appropriate. Superputty is just normal Putty but souped-up. 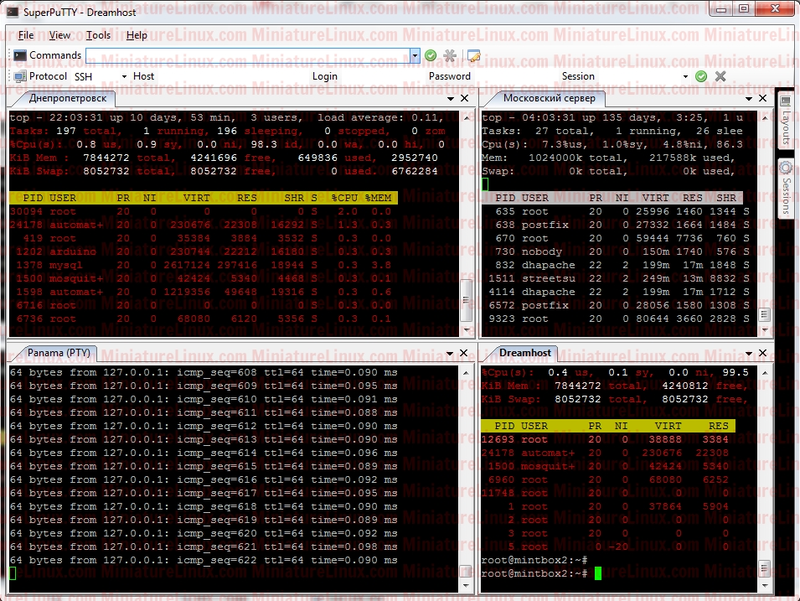 One of the advantages it has over Putty is that you can manage multiple terminals with ease. A truly great piece of free software!